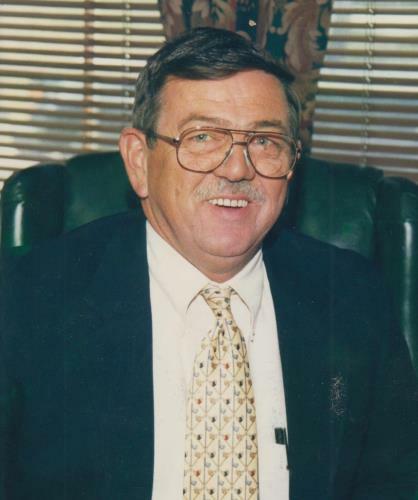 George Kermit Wheelous, Jr., 75, of Chattanooga, passed away on Sunday, March 24, 2019, in a local hospital. He was born on June 15, 1943, in Durham, North Carolina, to the late Juanita and George Wheelous, Sr. The family will receive friends on Tuesday, March 26, at the East Brainerd Chapel from 9 a.m.–10 a.m.
Memorial contributions may be made to Hearth Hospice, 1800 Rossville Ave., Chattanooga, Tn. 37408 or online at www.hearthhospice.com.